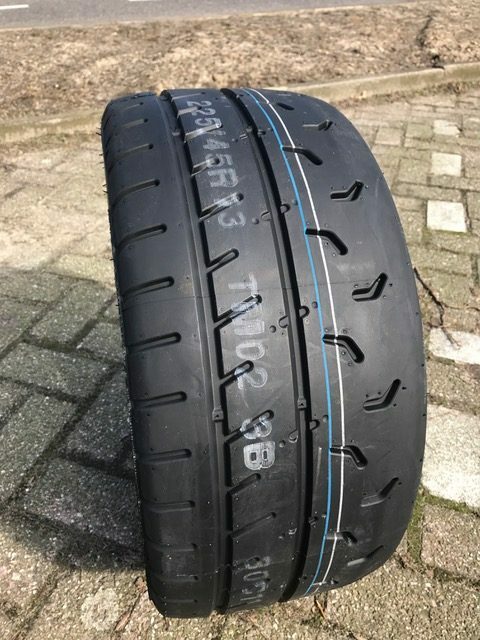 The TM02 rally tyre / slick with E4 mark. So a new Road Legal tyre from Kumho on the market. In future the TM02 will come instead of the well known V70A.